Osteoarthritis is the most common form of arthritis and affects millions of people worldwide. It occurs when the protective cartilage on the ends of someone’s bones wears down over a period of time. The disorder most commonly affects your joints, hands, knees, hips and spine. It usually occurs when healthy joints are exposed to heavy workloads over a long period of time. It is a result of the body’s failed attempt to repaid damaged joint tissues. 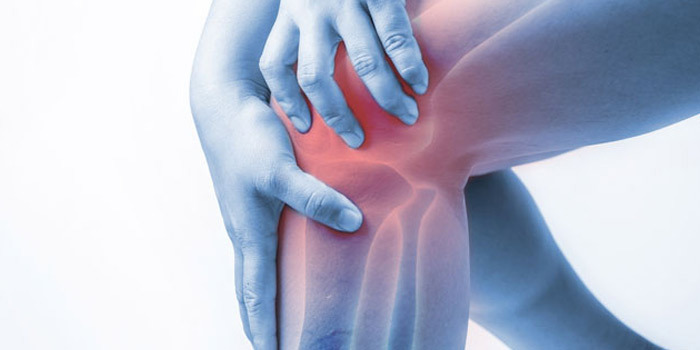 The first symptom of Osteoarthritis is pain due to a joint hurting during or after movement. The second symptom is tenderness when pressure is applied to a joint. The third symptom is stiffness in the morning or after a period of inactivity. The fourth symptom is loss of flexibility and there may not be a full range of motion. The fifth symptom is a grating sensation that might be heard when using the joint. The last symptom is bone spurs which are hard lumps that may form around the joint. The process of osteoarthritis cannot be reversed, but symptoms can usually be effectively managed with lifestyle changes, physical and other therapies, medications and surgery. Medications include acetaminophen, duloxetine, and nonsteroidal anti-inflammatory drugs.